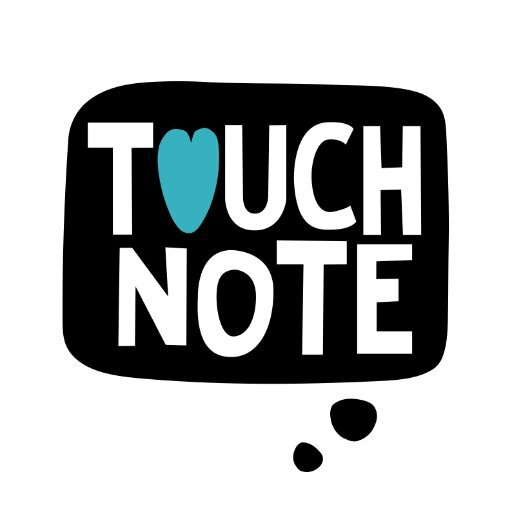 I saw a TV commercial last week for the postcard app Touchnote. I didn’t even know postcard apps were a thing until now. I’ve always made a point of sending postcards to family and friends back home — starting in 2001 with my first trip abroad. I did it the conventional way each time: Buy postcards from a shop, find a local post office, buy the stamps and drop the postcards in a mailbox. Until this past June where I led a group on a volunteering trip to Guatemala. While in in the town of Quetzeltenango in Guatemala, I bought five (5) postcards from a small tourist shop. The kind old man behind the counter then told me where the post office was located. As in, literally — you cannot send mail there. Ugh. So I put my postcards in my folder and forgot about it. Until — the commercial for Touchnote. It looked like a useful thing, so I looked it up. Select any picture from your camera roll, and Touchnote will turn it into a postcard and mail it to any location in the world with a working postal service. You can add a personalized message on the back, just as you would on an actual postcard. The price is $1.50 to $2.99 per card. So, although I will continue to send real postcards by hand on my trips abroad, it’s nice to know that apps like Touchnote can help you when that’s not possible.